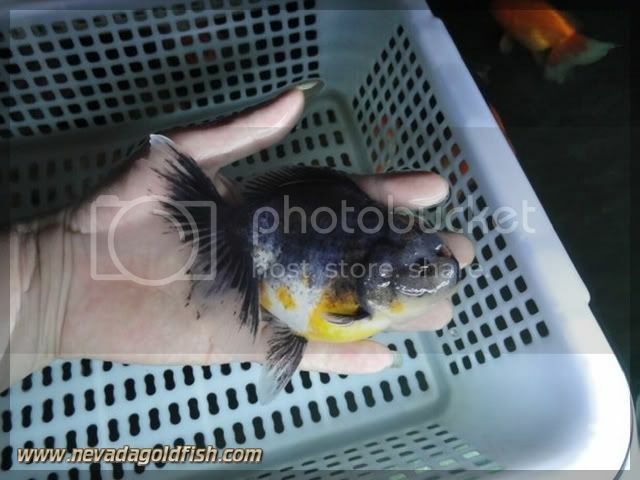 Kirin Oranda is extremely rare. Kirin coloration usually appeared on Ranchu type. 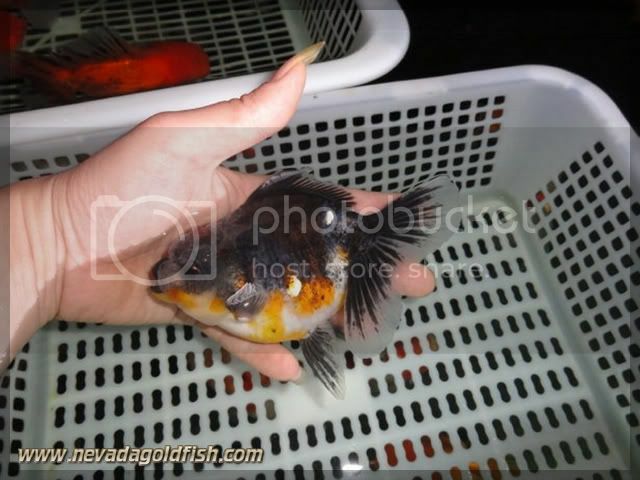 To create a Kirin coloration on Oranda is very difficult. 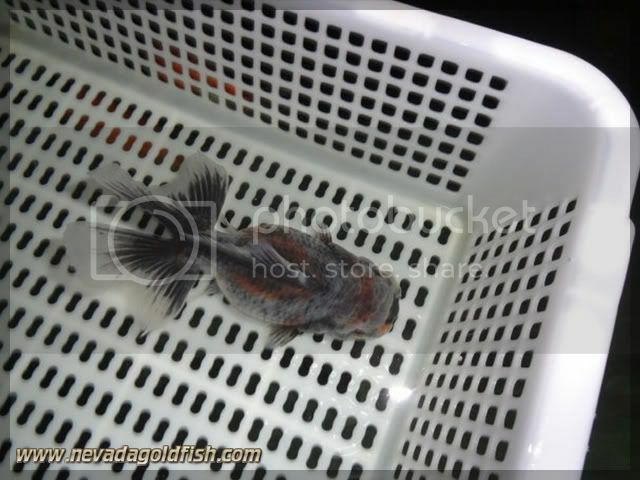 Not many breeders in this world can produce a solid genes of Kirin Oranda like this fish (ORA005).